Looking to do some snorkeling on your vacation? We’ve got you covered! In this post we’ll go into the best vacation snorkeling destinations on the globe. Everyone loves snorkeling in the ocean. It’s a great low cost activity and doesn’t require anything except a mask and fins, plus it’s great for kids. Whether it’s Maui or the Galapagos islands, you are sure to have a great time exploring underwater reefs, atolls and cayes. Some of the most breathtaking wildlife on earth can be seen with just a snorkel mask and fins, so get out there and explore the ocean! Without further ado, here are 10 of the best vacation snorkeling destinations in the world. Maui is one of the most popular destinations for snorkeling and scuba diving in the world. And with good reason! The weather is great year round, with the water temperature averaging between 77-82°F. That is near perfect snorkeling temperature. Water clarity is excellent, ocean life is abundant, and incredible hard corals can be seen if you know where to look. The best snorkeling is on the southwest portion of the island, as it’s protected from the trade winds. The best areas to snorkel are without a doubt Turtle Town and Molokini Crater. Turtle Town is a stretch of coastline with incredible marine life and of course, turtles! 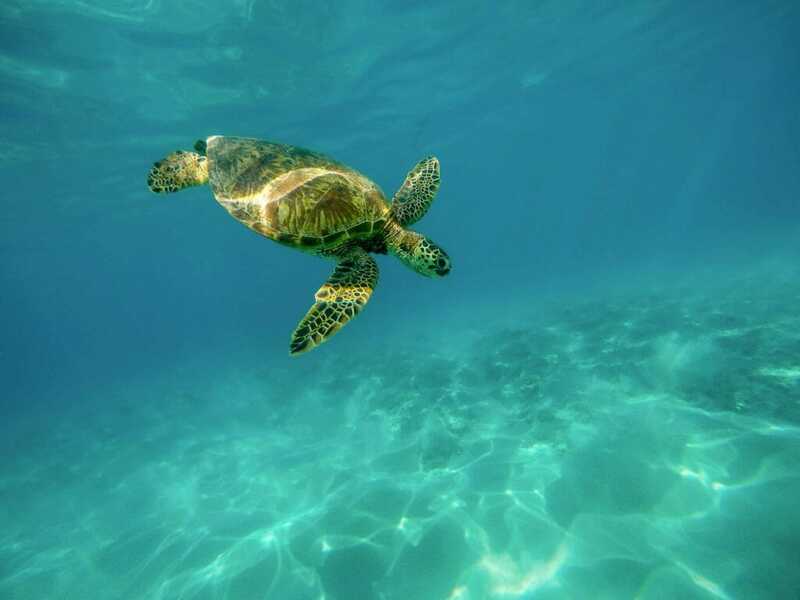 Beautiful green sea turtles are plentiful in this area, and can be found swimming and resting among the colorful coral. Molokini is a volcanic atoll off the south coast of Maui, about a one hour boat trip from the mainland. Its distance from the mainland and the fact that its Hawaii’s only island marine sanctuary make it one of the most amazing places to snorkel in the world. From Key Largo to the tip of Key West, the Florida Keys are world renowned for excellent snorkeling and marine life. There is an abundance of options for everyone, from beginners to experienced snorkelers. 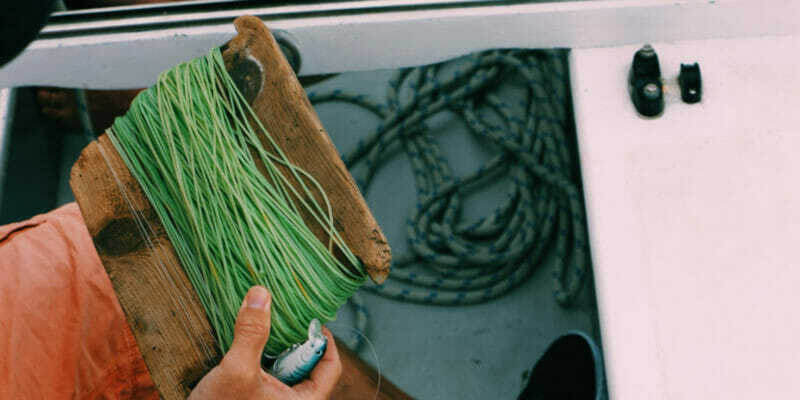 The Keys offer great weather year round and a huge variety of marine environments, from sunken shipwrecks to lighthouses and amazing coral reefs. Some of the best snorkeling can be found at Fort Jefferson, otherwise known as Dry Tortugas, a 2 hour ferry from Key West. This beautiful remote island fortress housed prisoners during and after the civil war. 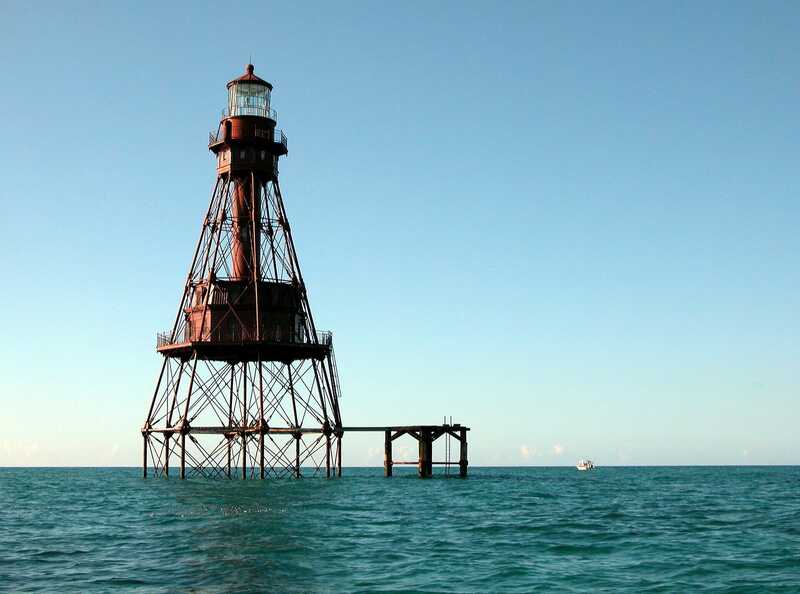 Another excellent spot for snorkeling is the Sand Key Lighthouse Reef. This healthy reef is located around a small intact lighthouse around 6 nautical miles southwest of Key West. 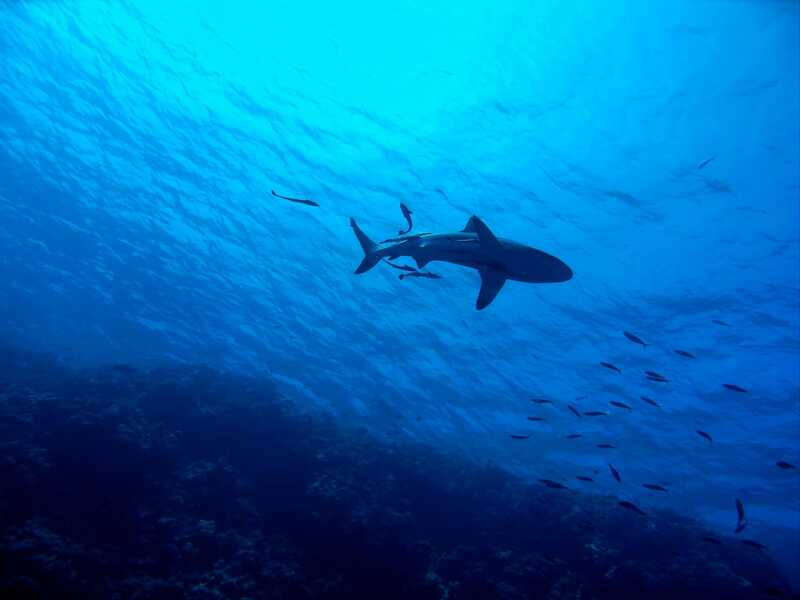 Here you will find large schools of tropical fish, sea turtles and docile nurse sharks resting on the reef bottom. 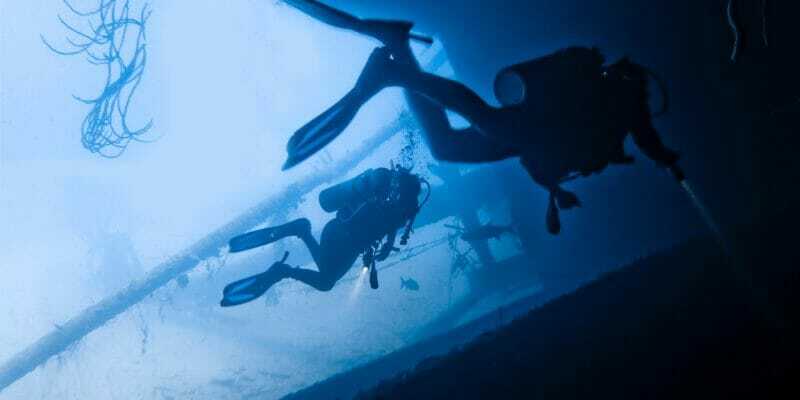 Last but not least are the incredible shipwrecks, The Tile Wreck and the USS Alligator. These two shipwrecks are easily accessible by snorkelers, as they rest in only 5 – 15 feet of clear water. The wrecks are now home to a flourishing coral reef with hundreds of species of marine animals. 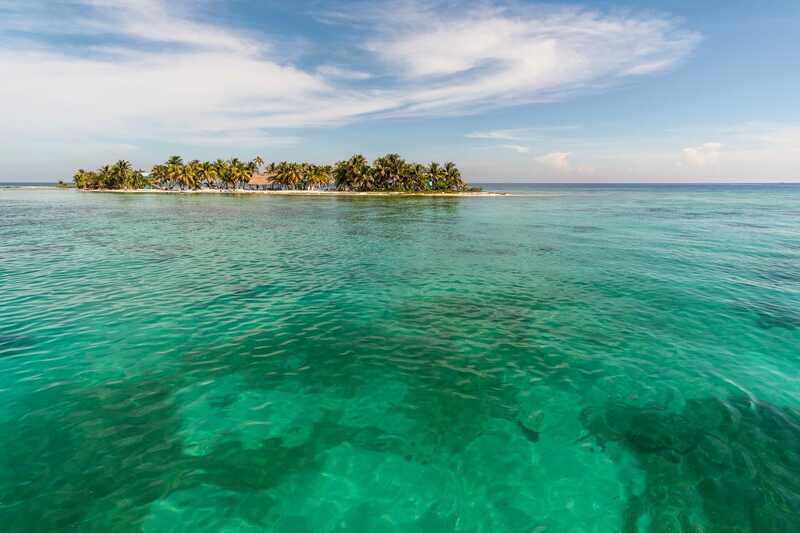 Without a doubt Belize is one of the best vacation snorkeling destinations in the world. It is home to the second longest barrier reef in the world. The 185-mile barrier reef is so long it practically covers the entire coastline of the country. Abundant sea life is plentiful here, including rays, dog snapper, whale sharks, nurse sharks, jacks, manatees, sea turtles and octopus. Ambergis Caye is located right next to the town of San Pedro in the north of Belize, and an excellent place to base your snorkeling vacation from. The snorkeling right off the beach is phenomenal, and it’s one of the most popular spots in the country. 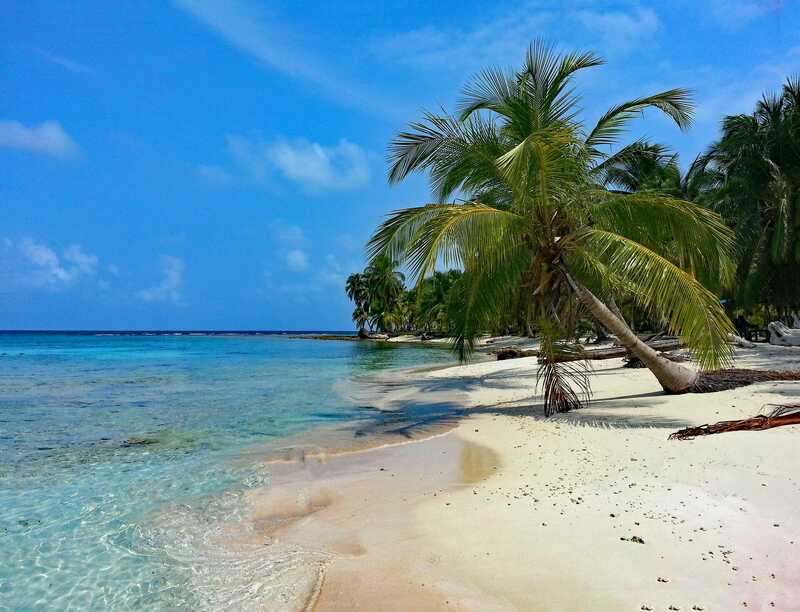 Within a short boat ride from Ambergis Caye is the Hol Chan Marine Reserve. The Reserve is divided into four zones, one of which is Shark Ray Alley, an incredible shallow water place to experience nurse sharks and southern stingrays up close. Night dives are also possible, with glowing green eels and parrotfish abound. Lastly, there is the world famous Great Blue Hole. Located 50 miles from shore, it’s a full day trip to see this amazing site. The Hole is actually a giant marine sinkhole 400 feet deep and 1000 feet across. 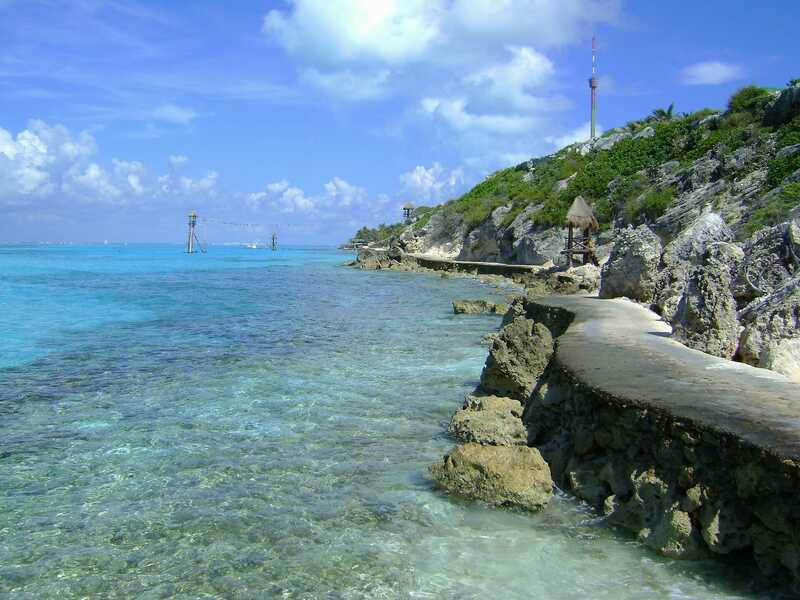 Although geared more towards scuba diving, this is a great spot for snorkelers as well. Located on the Caribbean coast of panama, this laid back archipelago is home to beautiful islands and amazing marine life. Known as the ‘Galapagos of the Caribbean’, the islands are home to four species of rare marine turtles as well as many coral reefs and even dolphins. The best snorkeling around the area is found at Las Islas Zapatillas, a half hour boat ride from the main island. Consisting of two uninhabited islands surrounded by coral reefs, they are a protected as part of a marine park. Hard coral reefs, nurse sharks, octopus and lobsters are plentiful here. The islands are also famous for their incredible surfing, so I would suggest giving that a go. Described by Sir David Attenbourgh as the most beautiful thing he had ever seen, the Great Barrier Reef is truly a sight to behold. This is the largest coral reef system in the world, stretching over 1400 miles long and composed of over 2,900 individual reefs. Located in the Coral Sea, off the coast of Queensland, Australia, the reef is home to some of the most diverse marine wildlife in the world. Sea turtles, dolphins, humpback whales, rays and many others can be found in these waters. Some of the best places to snorkel in the area are the Whitsunday islands and the area surrounding Port Douglas. The Whitsunday islands are a group of 74 lush tropical rainforest islands surrounded with marine life. They are accessible by seaplane or ferry from the mainland. Port Douglas is a small town north of Cairns with access to many nearby reefs for all levels of snorkel experience. Aruba is a one of the best vacation snorkeling destinations, with lots of opportunities for underwater exploration. This tiny Dutch Caribbean island has excellent weather year round, as it’s outside the Hurricane Belt. It also receives less rainfall than any other Caribbean Island, so you can expect great conditions year round. The best spot for snorkeling on the island is located on the south shore, a white sand beach surrounded by mangroves called Mangel Halto. Mangel Halto is home to crystal clear water with large healthy corals, sea turtles, eels and many tropical fish. The beach is easily accessible and a great place to spend some time relaxing. Another excellent snorkeling spot is the Antilla Wreck located off the northern tip of the island. This 400 foot long World War II German freighter is now home to exotic fish and a rich coral reef environment. To get there you need to book a short boat tour as it’s a bit too far out to swim from the beach. If you do head to Aruba, be sure to check out the neighboring islands of Curaco and Bonaire as well, they have great snorkeling and are amazing places to visit! 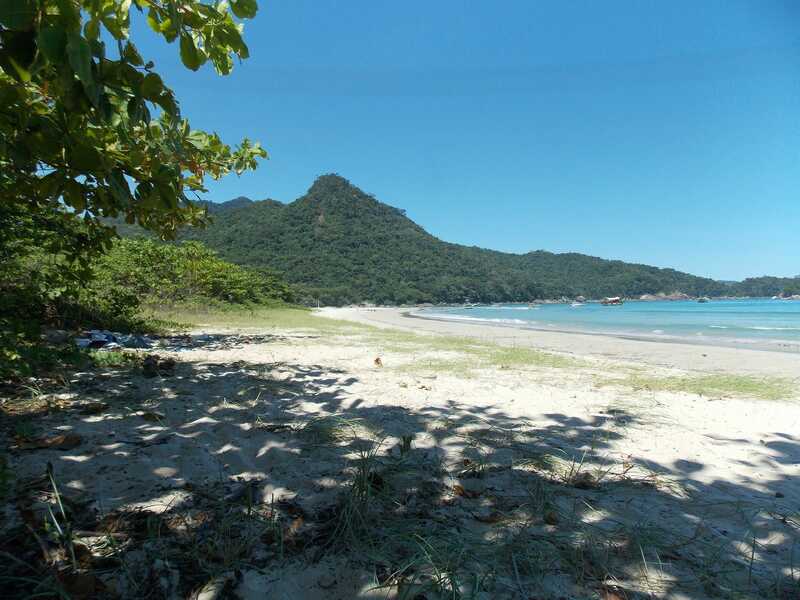 This incredible island is located off the coast of Rio de Janeiro state in Brazil. 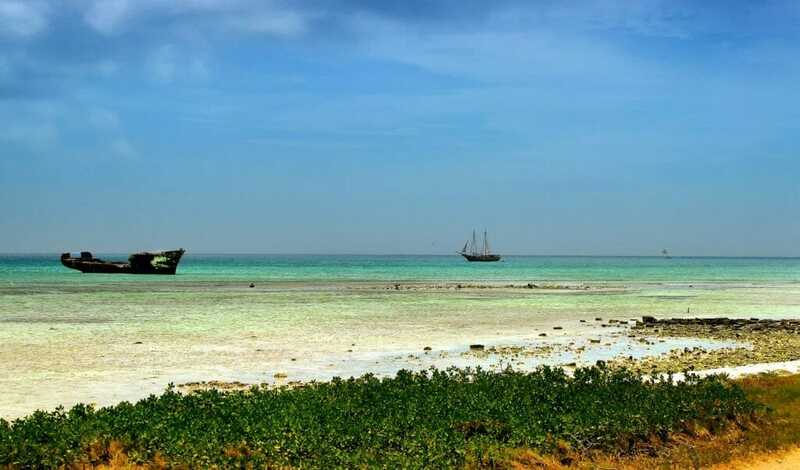 It’s mostly uninhabited, with lush rainforests, white sandy beaches and crystal clear water. Most of the island is located in a protected state park so there is very little development on the island, and lots of wildlife both on land and in its waters. There are many places to snorkel on the island, but the best is Lagoa Azul (Blue Lagoon). Located on the northern tip of the island, this magnificent lagoon has crystal clear blue water teeming with diverse wildlife. Sea turtles, snapper, seahorses, zebra fish and coral are plentiful. There are lots of other things to do on the island as well, hiking to the Vila de Dois Rios, surfing and enjoying the Lopes Mendes Beach being some of the best. Ah, Cozumel, what a place! This beautiful Caribbean island is a diver and snorkelers paradise. Hosting the great Mesoamerican Barrier Reef, there is no shortage of things to discover in Cozumel’s crystal clear waters. Conditions here can be rough at times, so it’s important to ensure currents aren’t too strong for snorkeling. The best spots to snorkel from the beach are all located on the west side of the island, as the east side has powerful currents. Look for rocky areas with seaweed, as this is where the best marine life can be found. White sandy beaches here tend not to have good snorkeling. Palancar Reef, Colombia Reef and El Cielo are probably the best snorkeling spots on the whole island. They are all located about a mile boat trip from the shore. Home to powdered white sand, starfish and stingrays, El Cielo is perfect for kids and beginner snorkelers as the water is only 3-4 feet deep. Palancar and Colombia Reefs are deeper and suitable for advanced snorkelers and free divers. Their deep caves and underwater caverns house an abundance of marine life, including sea turtles, stingrays, conch and huge coral formations. Ever since the days of Charles Darwin, the legendary Galápagos Islands are every nature lovers dream. Remote, serene, and rugged, this archipelago is home to some of the rarest plants, animals and aquatic life on earth. Getting there is a task in itself, as they are located 600 miles off the coast of Ecuador. To get there you will need to fly from Quito or Guayaquil on mainland Ecuador. Once there, you have two options to explore the islands. Either on a live-aboard boat, or based in a hotel which takes day trips to the various islands. Snorkeling around the islands is incredible; you will get the opportunity to witness marine wildlife that does not exist elsewhere. 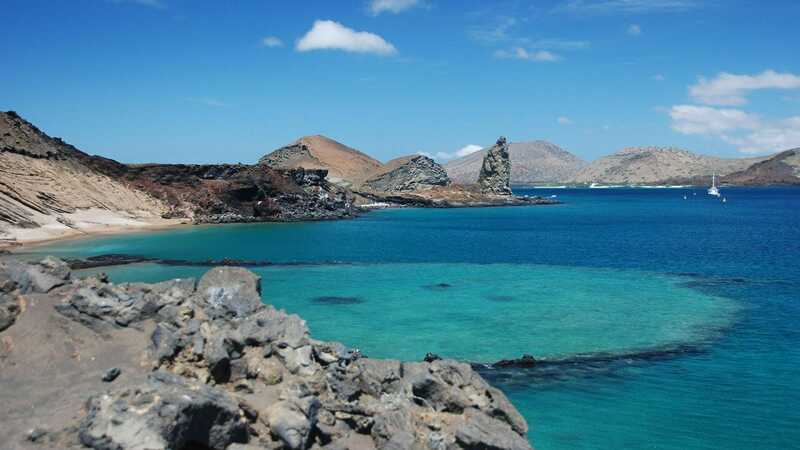 Punta Espinosa, located near Fernandina Island, is one of the best areas for snorkeling. Marine iguanas, sea lions, flightless cormorants, green sea turtles all frequent the area. They are generally not afraid of humans so you can photograph them up close. Another great spot for snorkeling is the Devil’s Crown. Located off of Floreana Island, this ancient volcanic crater provides shelter for all manner of exotic wildlife. Huge schools of reef fish, manta and spotted eagle rays, sea turtles, moray eels, and even Hammerhead sharks can be found in this amazing location. If you need to pick up some new snorkel gear for your trip, check out my review of the best full face snorkel masks. And if your bringing the kids along, check out the best snorkel gear for kids.